I believe my experience with Shopify and how to use it to suit people’s unique business needs makes us a viable choice to help you get your website launched and working for you just the way you need it to. If you have shopify store and looking for doing small tweaks and need help with it. 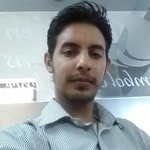 I am here for the tasks and will assist you until you are satisfied. 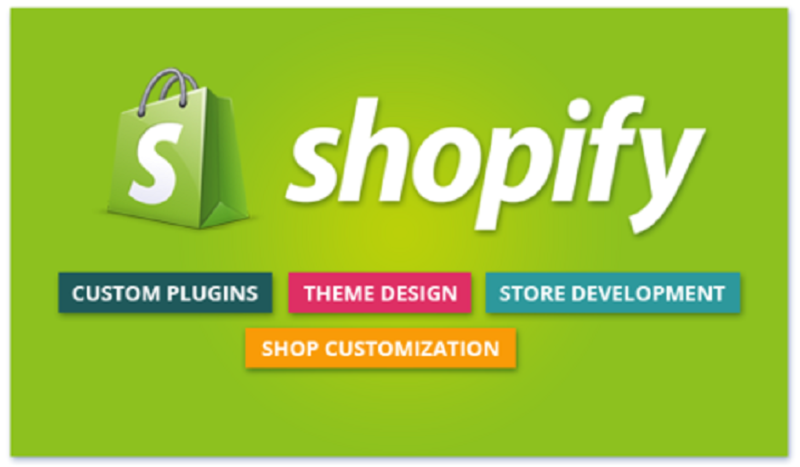 I am here to provide Shopify Website maintenance, update or customization service for our existing clients as well as new clients. 2. Product page and layout customization. 5. Adding pages and products. 7. App installation, setting payment gateways and shipping. Login access to the store.